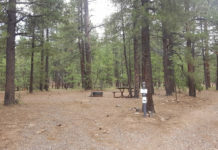 Campsites are available for tent only, family and group campsites. Be bear aware in this campground and practice good bear prevention at your campsite. 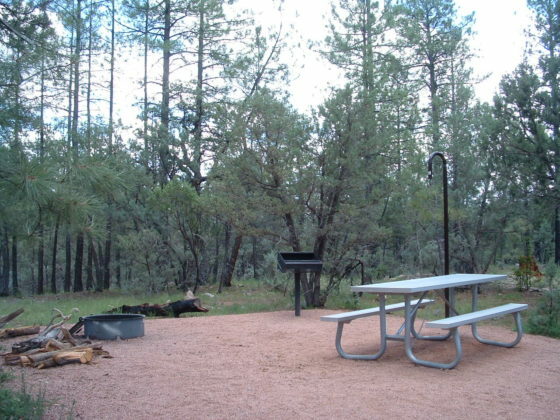 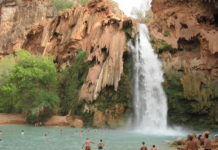 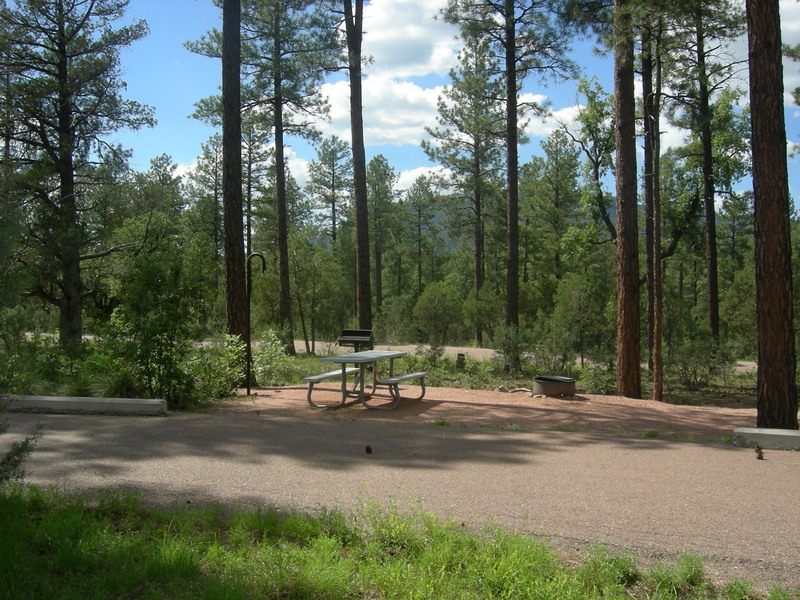 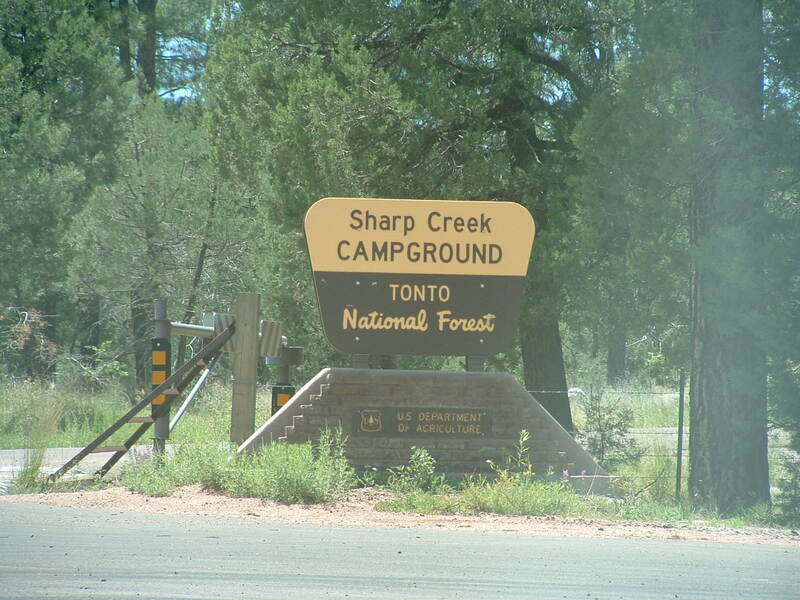 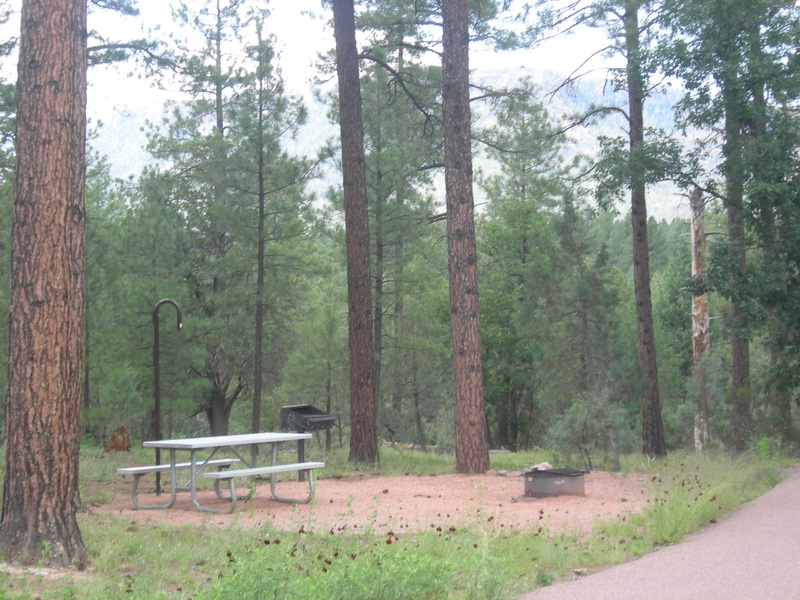 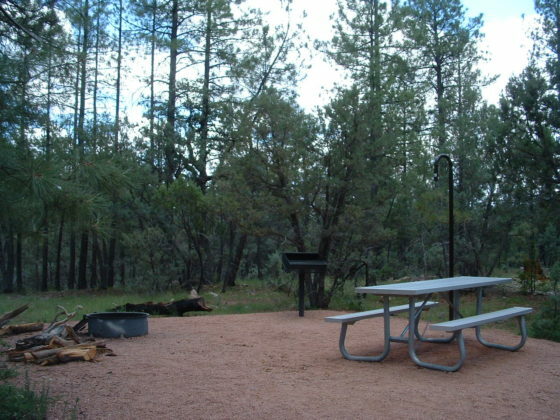 The campground is in a central location for hiking, fishing, boating and picnicking. 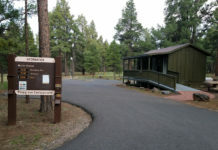 Anglers can try for trout in nearby Christopher Creek. 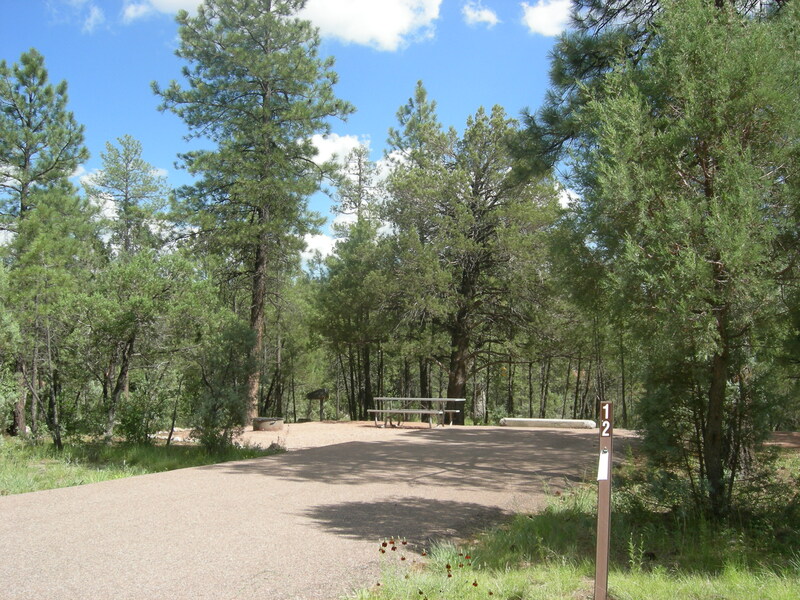 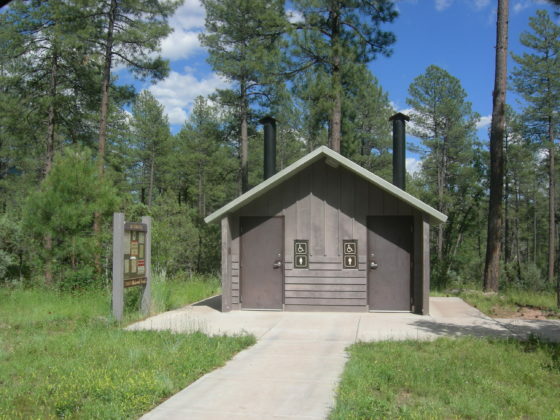 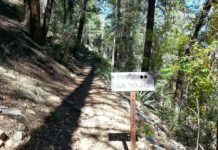 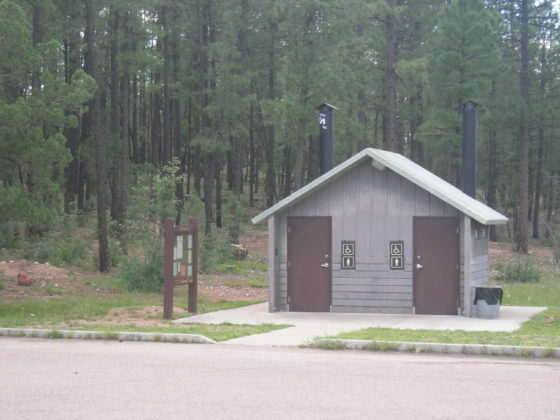 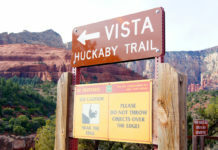 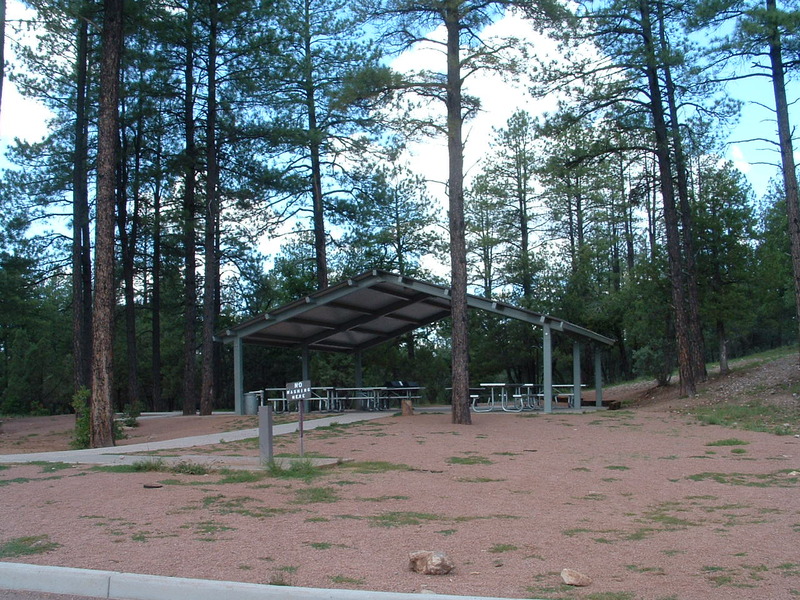 Hikers can access the historic Highline National Recreational Trail, which runs for 51 miles along the base of the Mogollon Rim, from the 260 Trail three miles east of the campground. 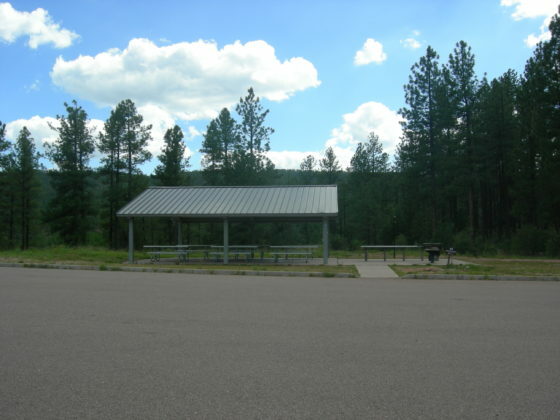 The small town of Christopher Creek is less than a mile away and has a few restaurant and shopping options for basic conveniences. 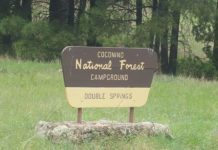 Woods Canyon and Willow Springs Lakes sit above the Mogollon Rim, only a 10-minute drive away, and offer boating and fishing.